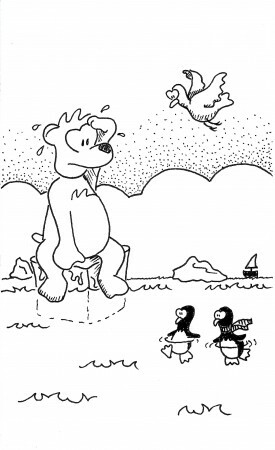 Sadly, the bear was still a global warming skeptic. Author’s note: What happened to this poem? The poem accompanying this doodle will tentatively appear in an upcoming publication, and the rights to that poem are being transferred to that publisher. Stay tuned for updates on its publication!